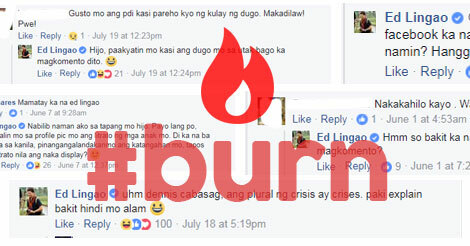 Days after news anchor and journalist Ed Lingao engaged in a Facebook word war with radio commentator Erwin Tulfo over the latter reacting on a fake meme, trolls descended upon Lingao’s Facebook page. They started leaving vicious comments about Lingao’s child who passed away in May or in posts about his child. “I’ve been getting quite a lot of these kinds of comments about my child or in posts about my child who died last month. 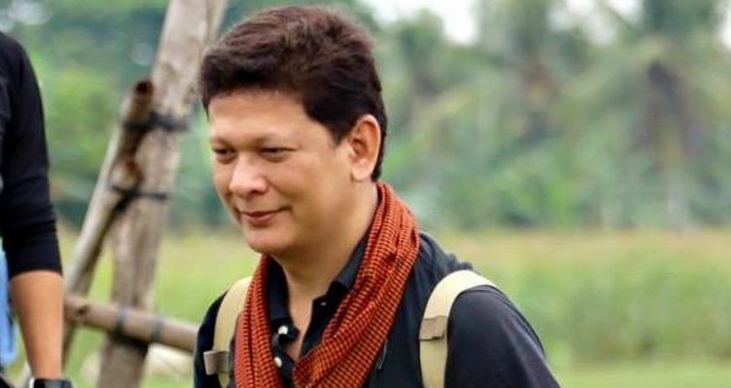 Some from fake accounts, some from real people,” Lingao said in a Facebook post on June 19. He sarcastically commended his trolls for doing what they are doing and wondered just how proud the trolls’ children might be of them in the future. 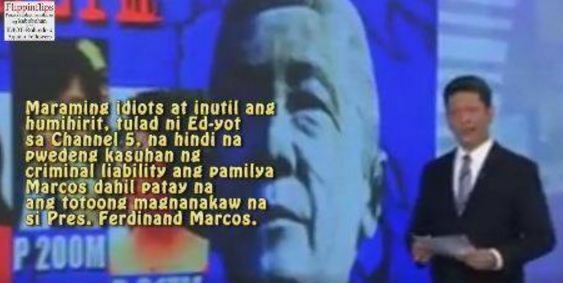 “Bravo mga hijo! Three or four years from now, gusto kong malaman kung maipagmamalaki pa ninyo ang mga sarili ninyo sa mga anak ninyo” he added. 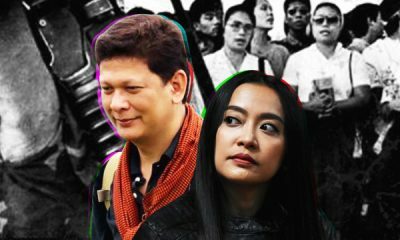 Lingao slammed Tulfo for cussing at Senator Risa Hontiveros over her alleged sympathy and praise of the Maute terrorists, which later turned out to be a fake meme. 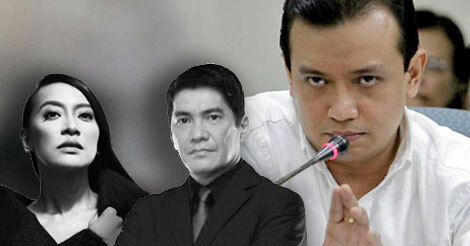 Tulfo shot back at Lingao and even issued a dare to “sweat it out” at the gym. However, Lingao answered all of Tulfo’s issues about him one by one and called Tulfo out for being “foul” in mentioning the death of his child, something that the trolls are now doing against Lingao.